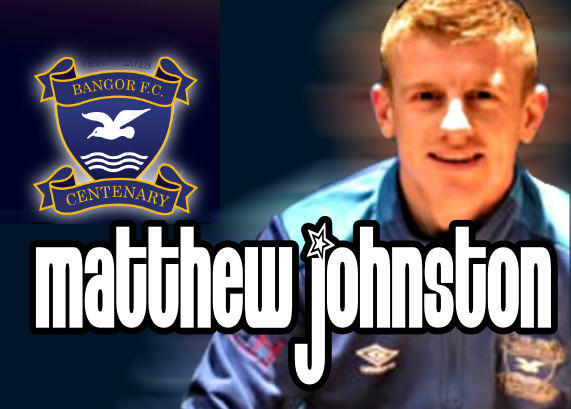 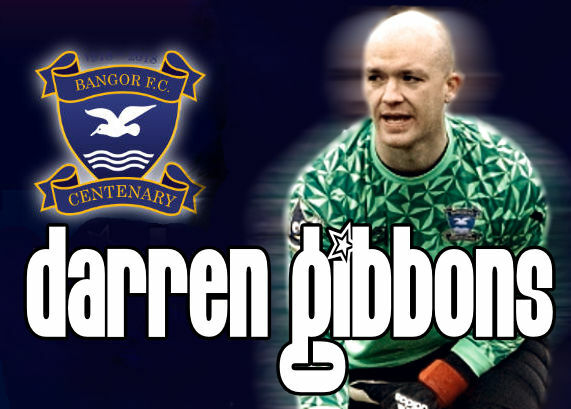 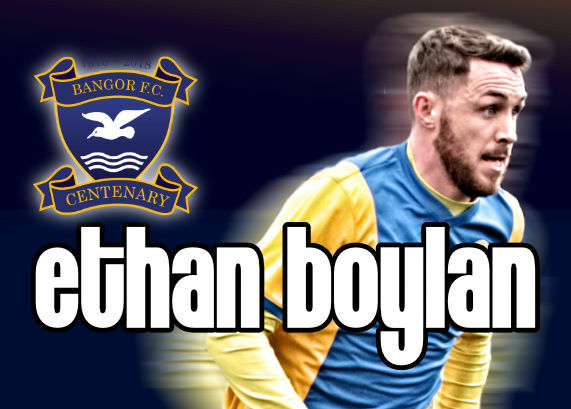 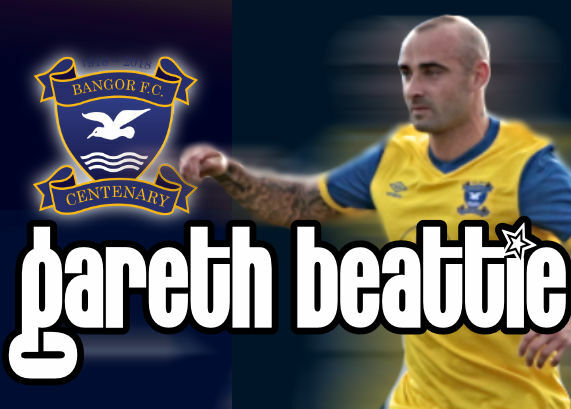 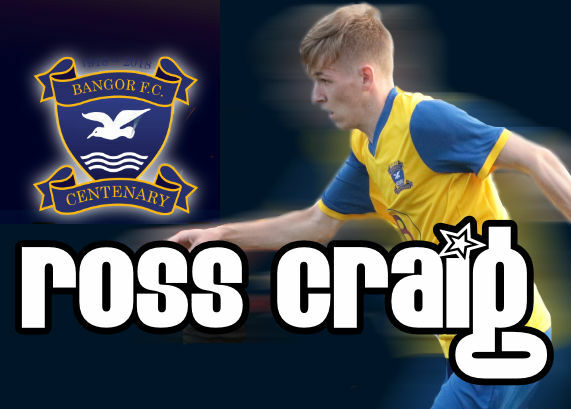 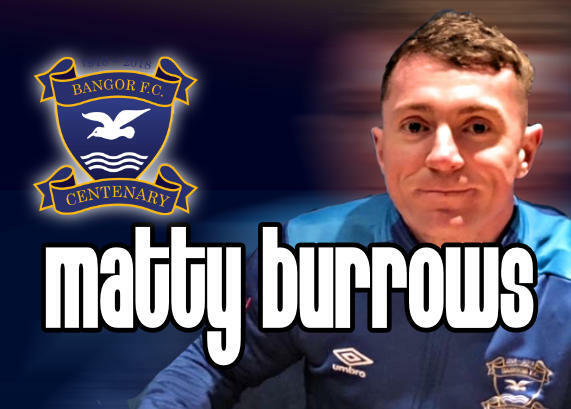 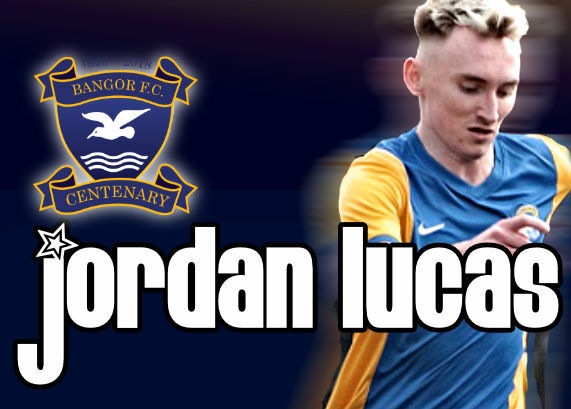 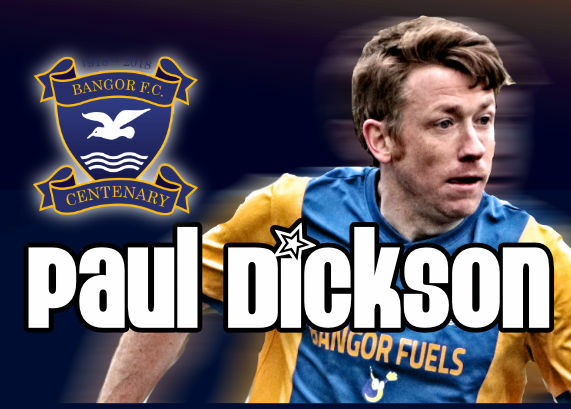 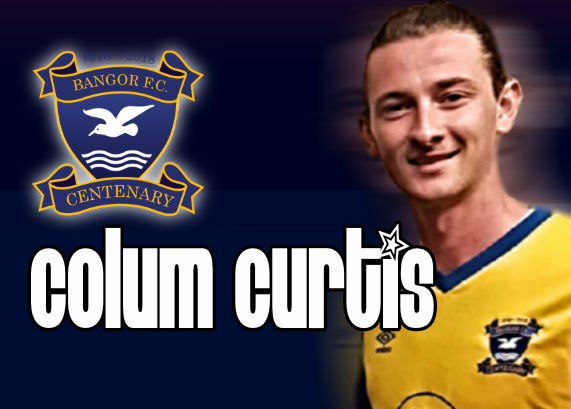 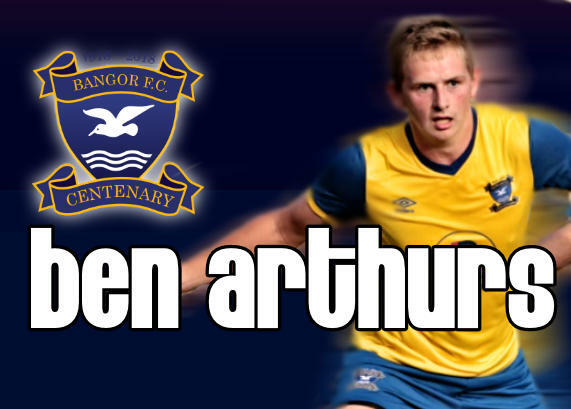 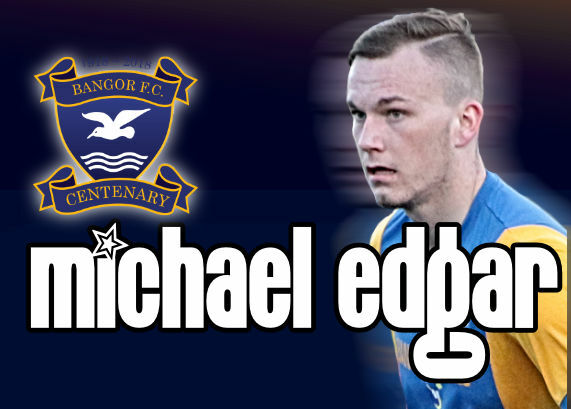 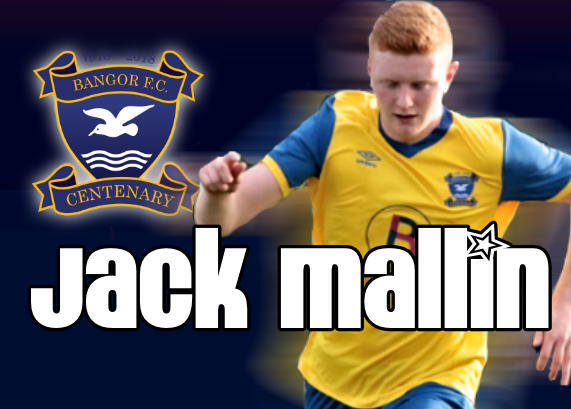 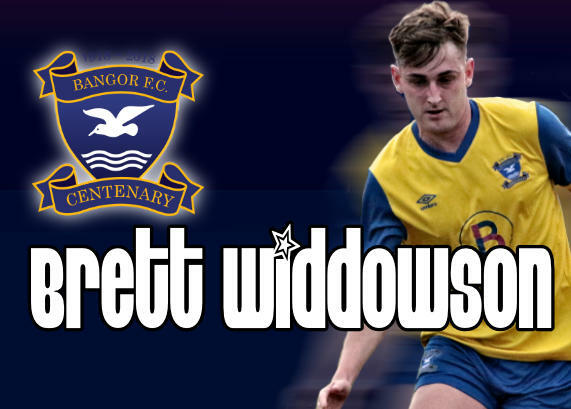 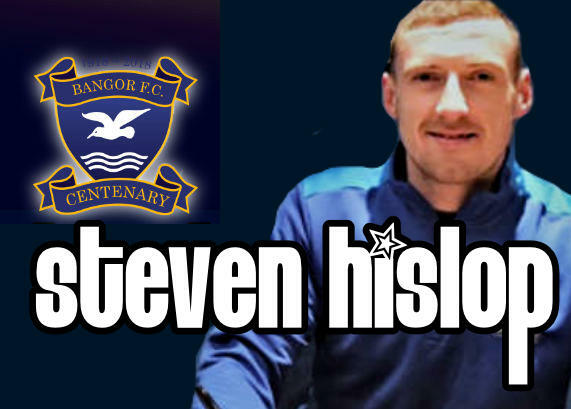 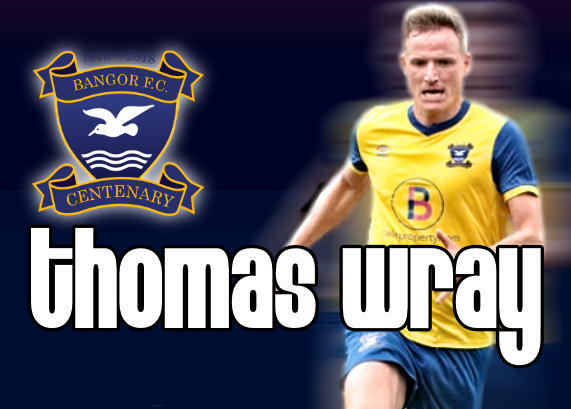 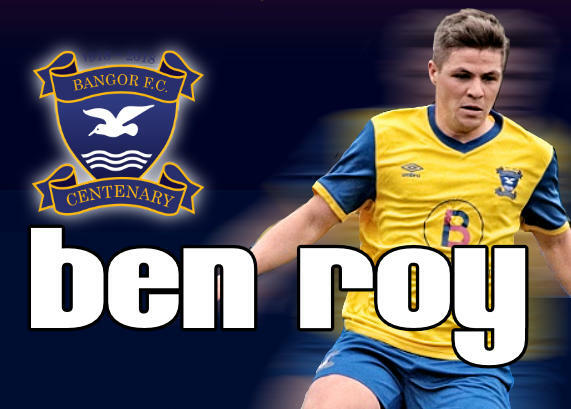 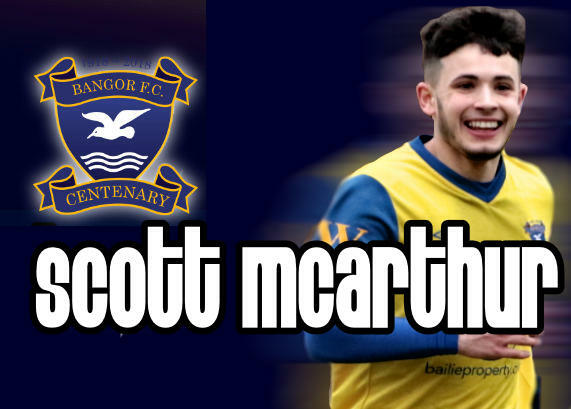 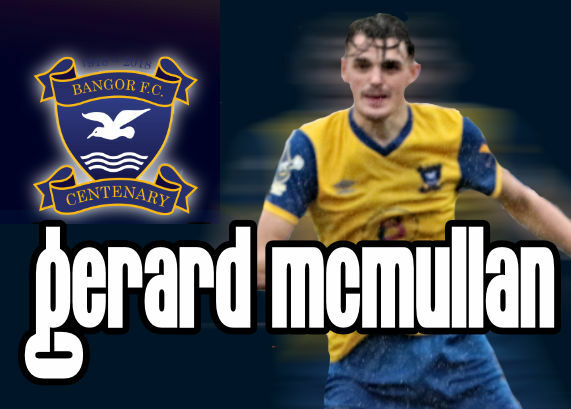 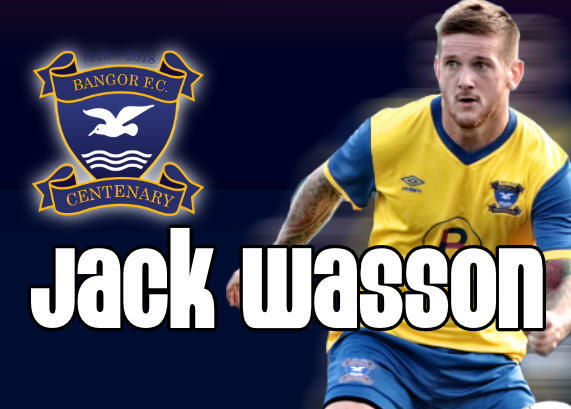 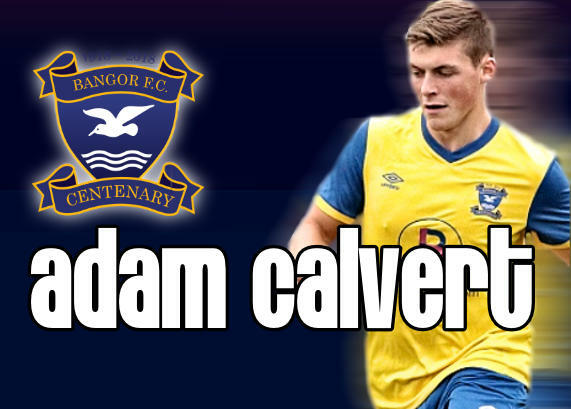 You can own your favourite player's match-worn Centenary shirt at the end of the season by signing up as one of our Bangor FC Player Shirt Sponsors. 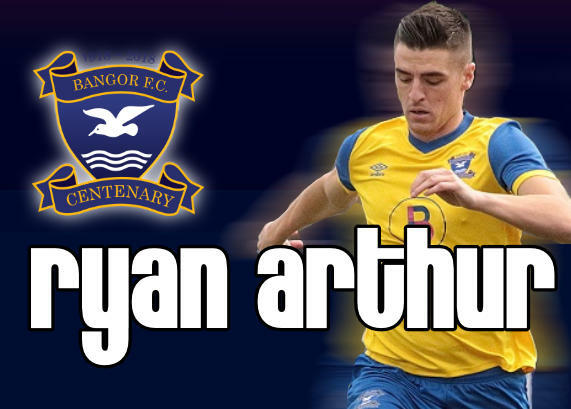 For just £75 not only will you receive the player's shirt but your name - or that of your business or group - will appear here on our official website as a clear demonstration of your support for the club. 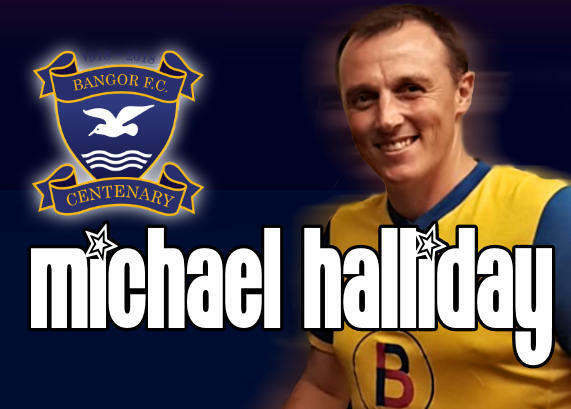 You can have a picture with your sponsored player and they will present you their shirt at the end of the season.